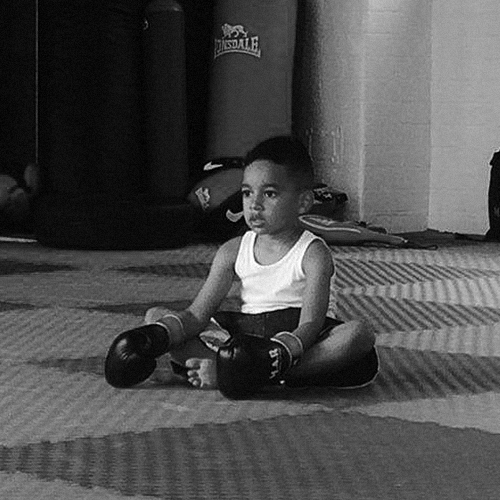 The Eagle Kickboxing Academy - First Week Free of Martial Arts Training! No Contracts, No Joining Fees, No Hidden Fees! Founder of The Eagle Kickboxing Academy and Chief Instructor. 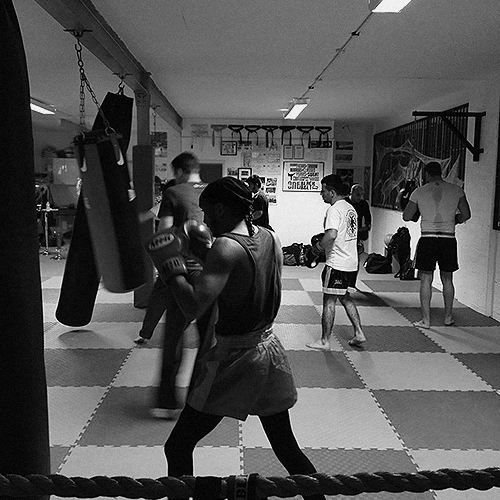 I specialise in K-1 Kickboxing, Muay Thai/Thai boxing, self-defence and general fitness. I have dedicated all my life to martial arts from a very early age. As a child, I was fascinated by the Bruce Lee films and Joe Frazer fights, as he was one of my father’s favourite boxers. I would spend many hours watching and practising different techniques at home by experimenting with punch bags made out of refuse bags filled with sand. With practice and increased confidence and strength, I then decided to join an amateur boxing gym. My enthusiasm for the sport continued with karate, taekwondo and jujitsu, which then developed into a passion for k-1 kickboxing. I have many years’ experience of amateur and pro k-1 kickboxing and Thai boxing fights. I have also trained in some of the largest training camps in Holland. I am a second degree black belt, and a two times’ black belt, accredited by the WPKA and ISKA. 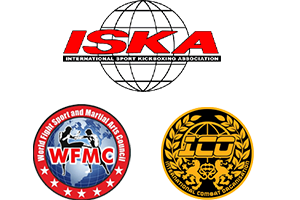 I am currently the WFMC K-1 Kickboxing National Coach and WFMC K-1, Muay Thai/Thai boxing and low kick official referee. I have First Aid and Safeguarding Protecting Children certificates. Also, I am DBS checked and have indemnity insurance. Our classes are structured specifically to children’s, beginners, intermediate, advanced, personal training, group and corporate sessions, to help each individual to achieve their personal martial arts and fitness goals. Martial Arts cover various activities that involve many different fighting and self-defence techniques, physical exercise and methods of mental discipline for the mind, body and spirit. Success stories, body transformation and confidence supercharging. Read on for just a taster of what you can experience. The Eagle Kickboxing Academy has a friendly family atmosphere where you always feel welcome and get fantastic tuition. The coach is well experienced and as an ex pro fighter himself, he brings something unique which is something most gyms don’t have. I highly recommend The Eagle Kickboxing Academy to anyone regardless of your fitness or experience. Highly recommended. My daughter has attended for the last 12 months. She has not only learnt a method of self-defence, but has grown in confidence. Brilliant instruction, one-to-one guidance and friendly atmosphere. When I started I was a little unsure about my abilities, but with Alex’s help, I can now say that I’m a lot more disciplined, always trying to go above my limits and this is not only when I am training, I adopt this attitude to everything I do… I don’t think I will ever find such positive attitudes and the friendly atmosphere so good in another gym. I’ve been a member of the Academy for around eight to nine months and I have discovered a lot about myself, thanks to Coach Alex. He has made me a totally new and much better person. Thank you The Eagle Kickboxing Academy. I have found Alex to be a fantastic trainer…. I really enjoy every lesson I have and would definitely recommend The Eagle Kickboxing Academy to anyone. I’ve found it to be a great way to get healthier and have fun at the same time. Thanks to Alex, kickboxing has become a real passion for me. 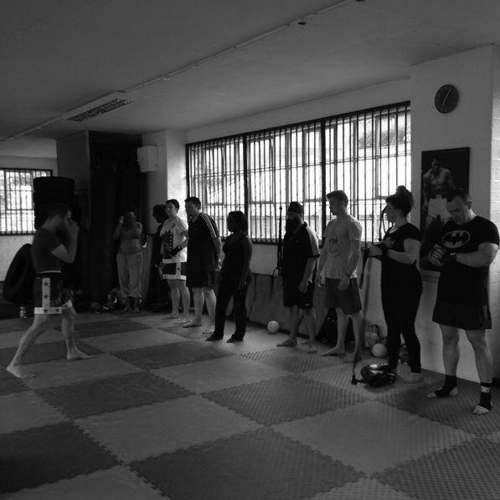 Set over three floors of a characteristic building in Birmingham’s historical Jewellery quarter, our martial arts centre and gym facilities has a dojo kitted out with high quality, state-of-the-art martial arts equipment, a friendly warm atmosphere, expert tuition and welcoming staff to get you motivated. Drop in anytime or book a free 1-2-1 taster session online today. 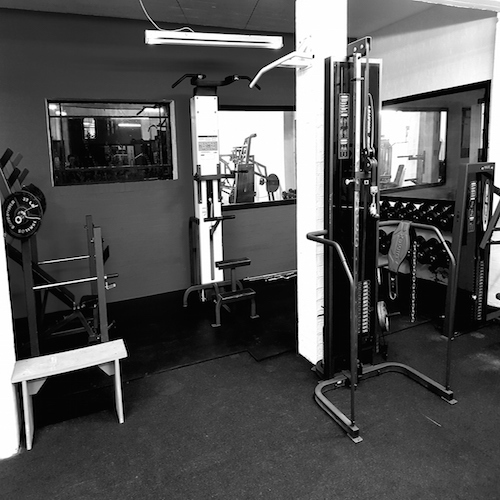 Like all great gyms, we provide a full range of strength machines, cardio equipment and a free weights area for various strength and fitness training exercises covering all muscle groups. Some people use just free weights for their workout, and some use a combination of both weights and cardio to optimize their physique. Your coach has to be able to motivate you and push you beyond your limits. They must be someone who you can respect and above all, they must be someone who can teach the art of kickboxing correctly so you enjoy your training. Kickboxing and martial arts are a sweet science and there is an abundance of experience at the academy. Receive only the best martial arts and K-1 kickboxing training from the highly skilled and qualified Alex Vorfi. Based in Birmingham, UK, Alex provides expert tuition and fitness training from beginner to advanced. He also coaches both amateur and professional fighters at national and international level. It doesn’t matter what level you’re at. Beginners, children and experienced fighters are all welcome. Our martial arts and fitness centre caters for all fitness levels and no experience is required. Even the Greatest was once a Beginner, don’t be afraid to take your first step! Book your free 1-2-1 taster session online today. Get Fit, Get Happy, Today! Need an energy Boost? We’ll give you the motivation to get up, get out and get to the gym. Fitness is a way of life! Our classes are designed to improve your fitness, health and well-being, increase your strength, stamina, flexibility and endurance, help to lose weight, tone up and relieve stress. You will also learn self-defence and fighting skills. A big thanks to our sponsors for their support. Find free fitness articles, news and training advice in our blog.